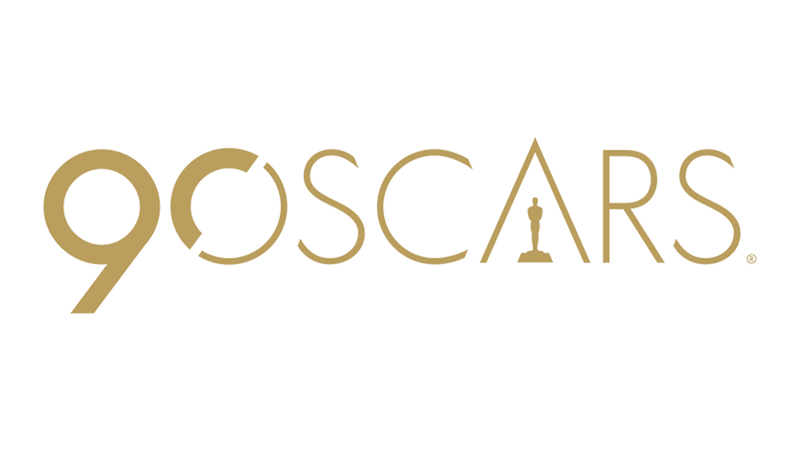 It’s time for me to make my predictions for the 90th annual Academy Awards! There are many different directions for the Oscars to go this year and we’ll see how many of my predictions I get correct this year. This year there doesn’t seem to be a clear front-runner for Best Picture and there are at least three films out of the nine that can feasibly win. I’m going with Three Billboards outside Ebbing, Missouri, since that seems like a safe pick to go with. The writing is in the stars that this will be the year that Guillermo del Toro gets his Oscar. If Get Out wins any Oscars this year, it will probably be for the screenplay. Call Me By Your Name seems like the most likely of these to win here. It’s probably a cliche at this point that people who undergo physical changes get Oscars, but Gary Oldman is overdue for an Oscar. The acting categories are probably the easiest to pick this year.